Avoid high check cashing fees and put more money in your pocket by signing up for our FREE paycard option. 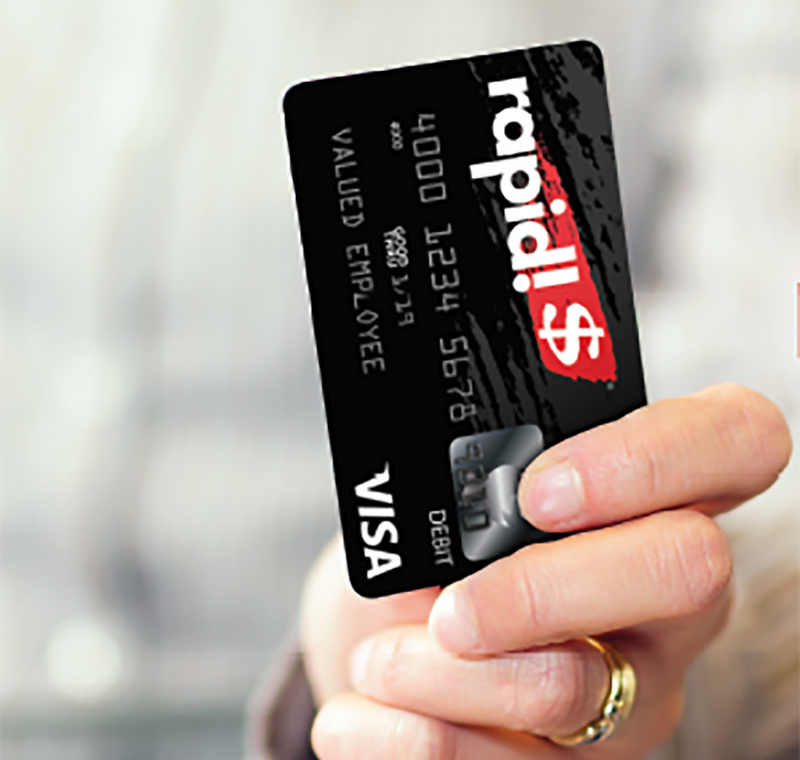 Your paycard will be instantly loaded with your payroll every pay period. Conveniently set-up your direct deposit account(s) online in seconds, allowing you to spend less time at the bank and more time doing what you love!" For those who want paper checks, we'll have those too!"